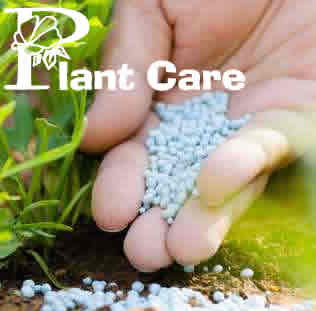 The gift of gardening never goes out of style! 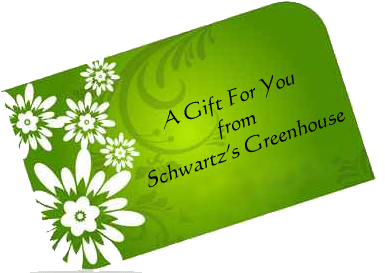 A Schwartz’s Greenhouse gift card is the perfect gift that never expires! Stop in to purchase a gift card today and put a smile on someone’s face!